A recent graduate of Sauder, Richard is currently employed as a senior associate with a global professional services firm in Vancouver. 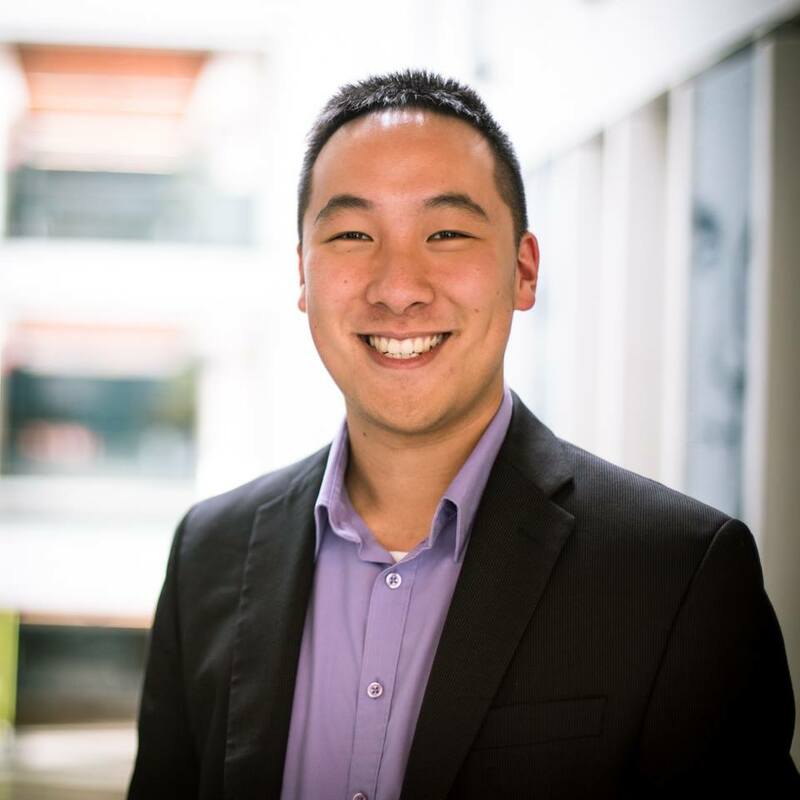 During his undergraduate years, Richard facilitated COMM 293 and COMM 294 tutorials as a Teaching Assistant for Sauder and an Academic Consultant for the Commerce Mentorship Program. Passionate about teaching, mentorship, and event management, Richard was and can still often be seen shamelessly promoting the UBC Accounting Club and making life a little less “tax”-ing through UBC TACS. Richard is currently pursuing his CPA designation and is excited to teach and inspire the next generation of student leaders.